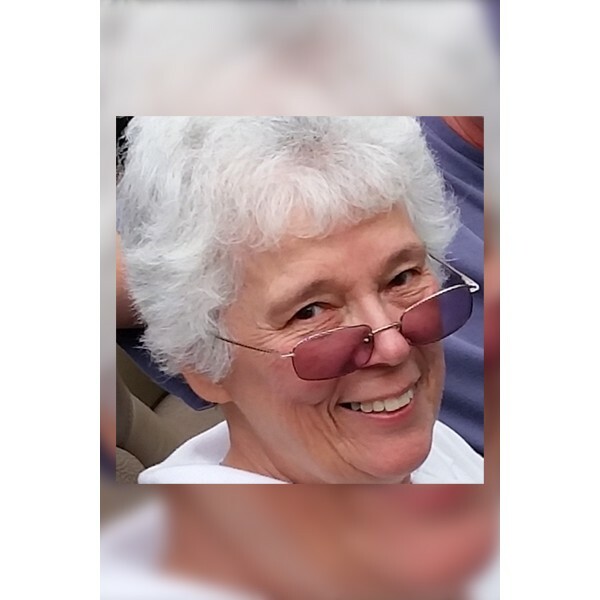 Linda F. Gagne, age 75, passed away peacefully on Tuesday January 29, 2019 at the home of her daughter in Calhoun, Georgia after a long battle with Alzheimer’s disease. At the time of her passing, she was surrounded by loved ones and family members. Linda was born in Portland, Maine on September 15, 1943, the daughter of Walter H. and Phyllis (Pelkey) Small. She was educated in the Portland school systems and graduated from Portland High School in 1961. She participated in numerous extracurricular activities and particularly enjoyed serving as a majorette at sporting events. 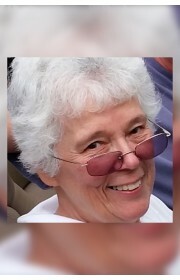 Linda married her high school sweetheart, William Guy Gagne, and lived in Windham, Maine, where together they raised 3 children she adored, Greg, Lisa, and Steven. Linda lived in Maine most of her life and was very proud of the various banking positions she held throughout her working career. Later in life, Linda met and married her second husband Robert Morrill and they resided together in Presque Isle for 6 years. Linda had many hobbies which included reading novels, watching police dramas and shopping. She also took great pleasure in spending time with family and friends during holidays and vacations. After retiring from the banking industry, she was employed in several part-time positions that she enjoyed as a way to keep herself busy. She is survived by her children Greg and his wife Leanne of Dixfield, Maine, Lisa Stephens and her husband Benjamin of Calhoun, Georgia, Steven and his wife Audrey of Portland, Maine; grandchildren Marc (Megan) Gagne, Katherine (Jason) Endsley, Nicholas Gagne, Kaitlyn Brien, Kyle Brien, Mason Gagne, Hadley Gagne and two great grandchildren Samuel and Lucas. She is also survived by her younger brother Walter H. Small, Jr. and his wife Karen and their six children. She was predeceased by her parents Walter and Phyllis, her first husband William and second husband Robert. Linda’s family would like to express their gratitude for the care and comfort provided by her many physicians and caregivers. The family would also like to especially thank Wanda Stephens Williams for her love, support and guidance. A graveside service will be held in the spring for family and close friends at Arlington Cemetery in Windham, Maine. 1 Comments To "Linda F. Gagne"